There seems to be quite a few ‘All Saints’ in this area for some reason and here is another one. As you can see from the photo, All Saints proudly proclaims that it is open. 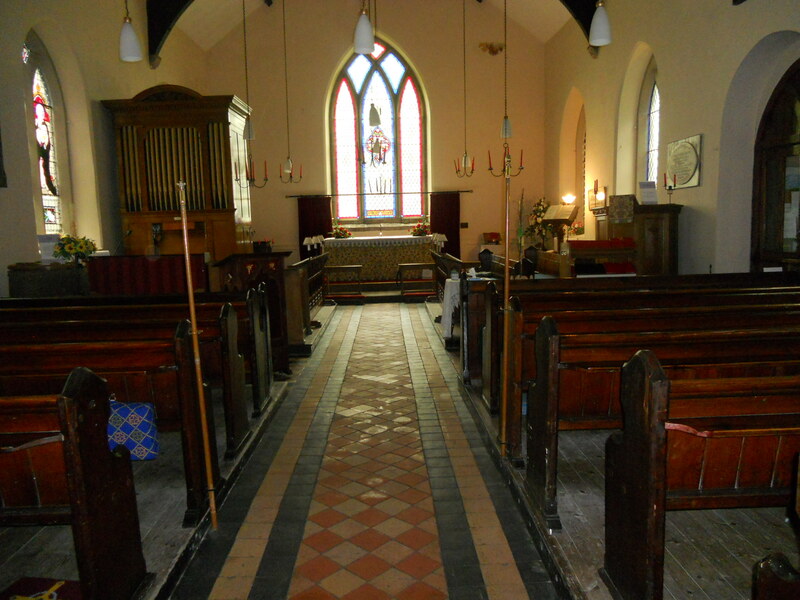 It was rebuilt in 1812 from a much earlier chapel that existed here. 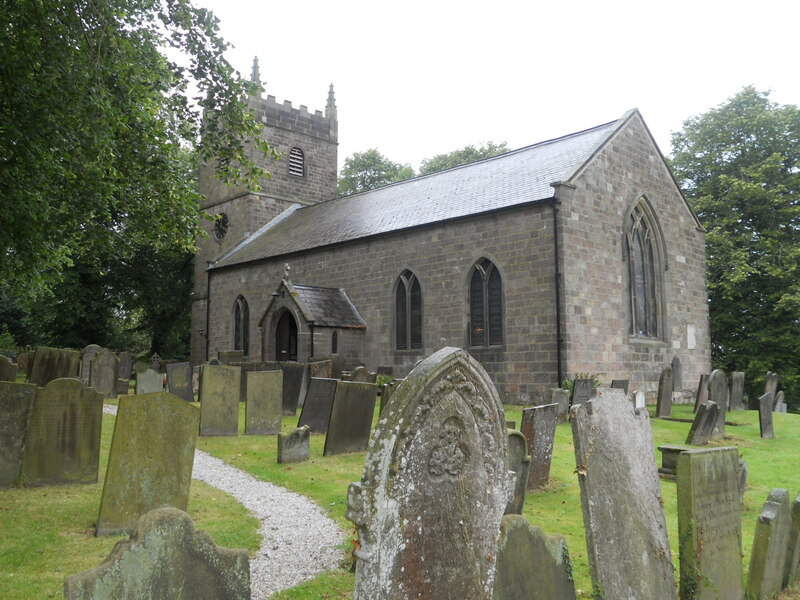 Inside, there is an intriguing booklet for sale, ‘Rectors Remembered’ and a churchyard guide plus some local information and history. Also some postcards. All fairly standard but what sets All Saints apart are some thoughtful details. Some drinking water is on offer in the porch and 2 lights are left on when the church is empty so that visitors can see what is what. Some old Sunday School books are for sale – some real gems there (I assume someone has had a turn out!). These will invoke memories for older people. Some 22 people in the visitors book for July. A small prayer tree is set out in a prominent position so that prayers can be left. Simple enough but very effective. The Lectern Bible was left open and the font and sanctuary are labelled with suitable signs. Also a small display on Rhoda Garrett, interior designer and suffragist and daughter of a one time vicar. It is these little stories that bring a church to life. 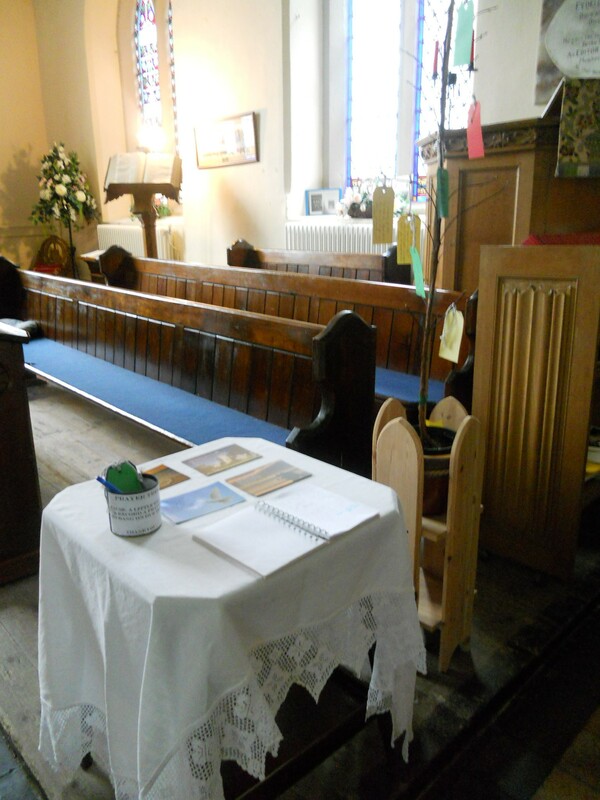 This is a lovely little church and a good example of the simple things that can be done, at very little cost, to make it much more interesting for the visitor. I rate it as good. 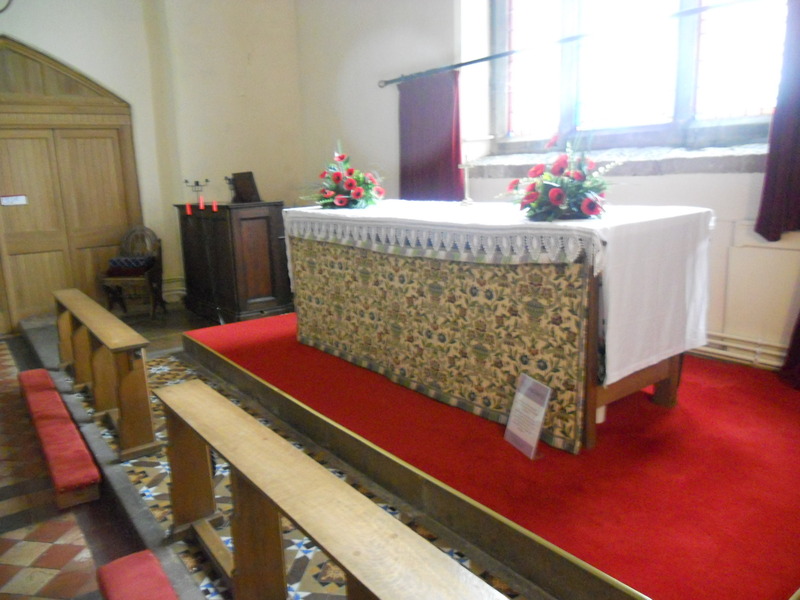 Church website at http://www.wirksworthteamministry.co.uk – which gives good visitor information. What a pleasant surprise to read about your visit to our church: I had seen the card that you left. We really do our best to look after this simple but strategically placed building. We have an enthusiastic PCC who go ‘above and beyond’. A gentleman whose strength and willingness belies his years, keeps the churchyard looking good and puts in quite some hours each week. There are volunteers within the community who take on all sorts of jobs when asked. The congregation is quite small but loyal. In fact numbers are slightly increasing year by year. The bells are rung for each service, and also frequently by visiting teams. Our wonderful clock keeps good time! We use the space for school assemblies, also for exhibitions, concerts, Passion plays and dance. A much more capable organ is in the process of being built – the acoustic is very fine, you see, and we enjoy music here. We too have had a Service of Commemoration for The Great War. 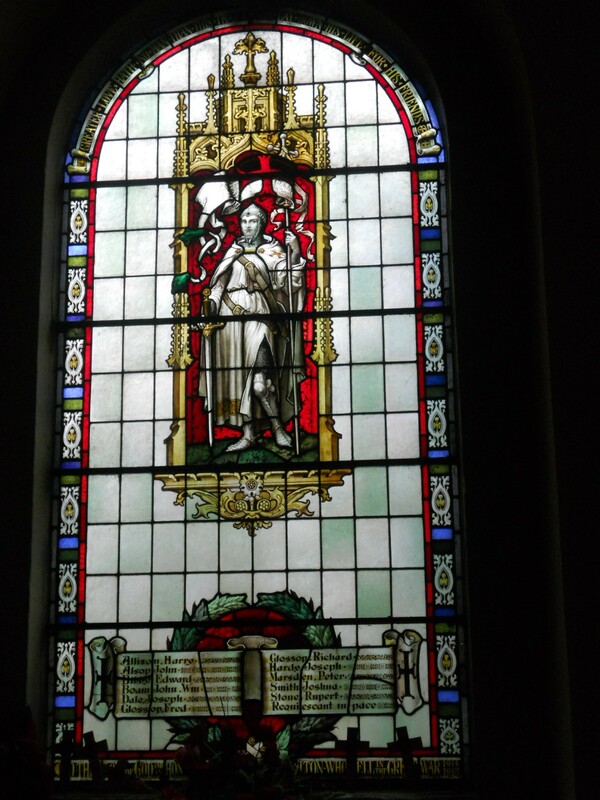 Biographies of those on our war memorial were read as part of that, and I have put a copy of the liturgy at the back of the church including some of the source material. 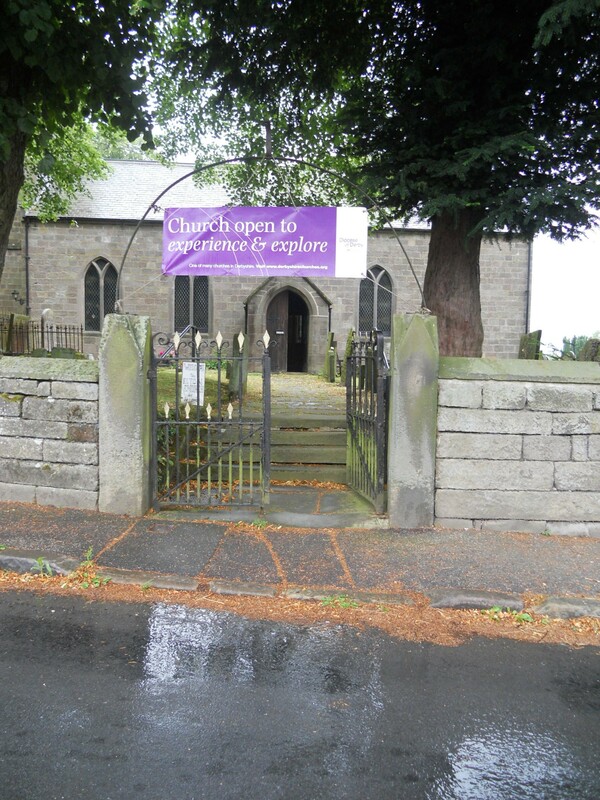 Yes – this is an ‘open’ church. On Thursdays we serve Tea and Toast (soup in winter) and many from the village – as well as passers by – come in for a chat. Come and see us again: You will always be welcome! Jane -thank you. You are all doing a good job there! All Saints is a lovely little church and is a good example of what can be done to improve the welcome that visitors get when they come into a church. I really like All Saints.